Suzy Brain England OBE is Board Chair at Doncaster and Bassetlaw Teaching Hospitals Foundation Trust. With 6,000 employees, and a large apprenticeship programme, Suzy has joined the Chamber Board to help drive the workforce agenda within the Doncaster Place Plan. 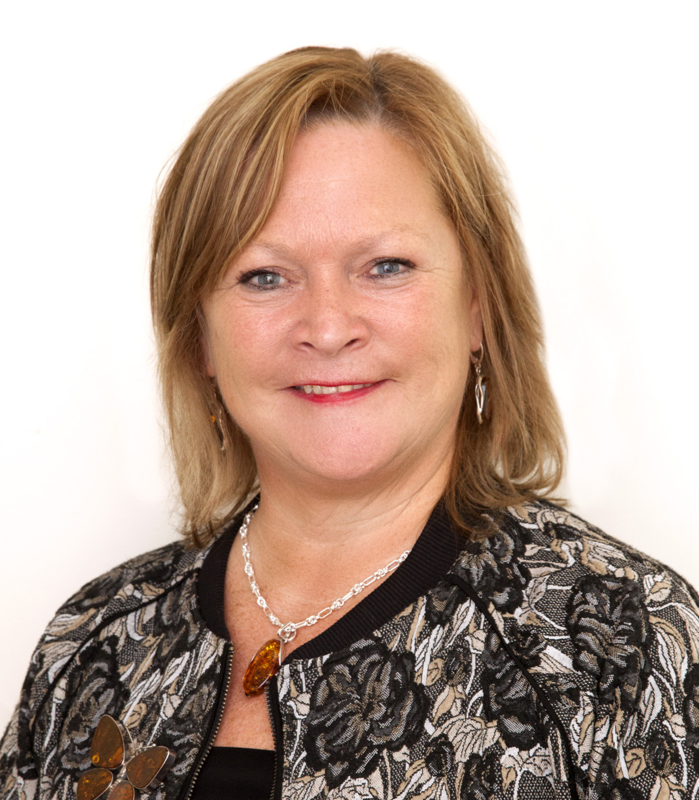 A Chartered Director, and experienced board member, Suzy is Chair of Keep Britain Tidy, Derwent Housing Association and Sheffield Business Improvement District making the city centre busier, safer and cleaner. She is a Fellow of the Institute of Directors, a former Yorkshire Regional Director and a member of the Accreditation and Standards Committee setting standards for director training.